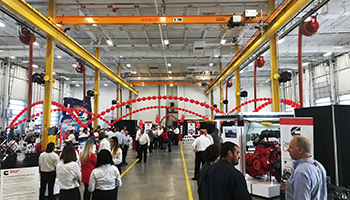 Cummins hosted an open house at its newest service and support facility in Kearny, New Jersey. Tower Generator owner, Chris Atiyeh and General Manager, Jay Martin attended the event. 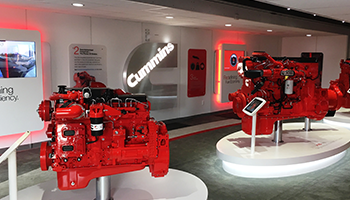 Cummins engine representatives were on hand as well as the power generation folks. It was a great opportunity to learn more about the newest technology as the factory engineers were there to introduce the products and to answer any questions. Tower Generator takes educational opportunities very seriously and we would like to thank Cummins for the inviting us to this event!